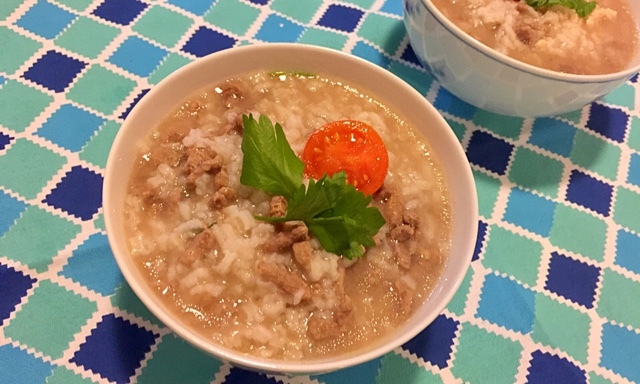 Recipe: Minced Beef Porridge - Why is it good for you when you are sick? Do you know why porridge is usually recommended for the sick? Other than the obvious reason that sick people usually have no appetite, the porridge water (some call it the ahum) has the ability to help the body to heal. This is the reason why there is so much water in the bowl of porridge in the picture. I love to experiment trying different ingredients with my porridge. If you are a beef lover, you will love this wholesome recipe! 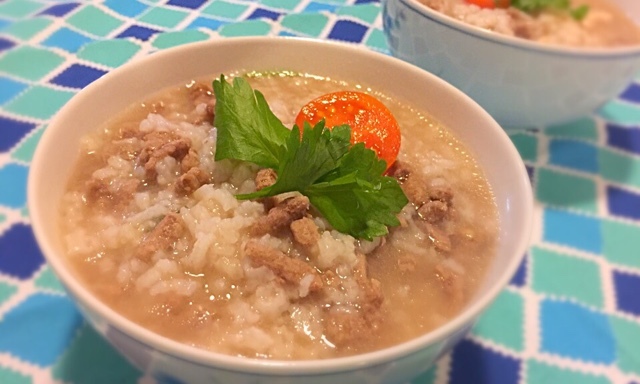 For this dish, you only need minced beef, local celery, rice and salt. 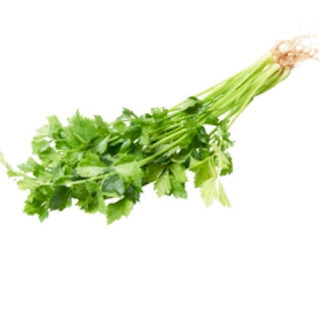 I was looking out for parsley but found something that looked very similar - local celery. It has a similar taste too. The cherry tomato is for decorative purposes hee hee. A masseur from Vietnam once told me that the women in their villages strengthen their bodies by eating beef as it replenishes iron. I bought my frozen minced beef from a neighbourhood NTUC just opposite my house (flat lah). It is Halal certified. I defrosted the minced beef with the Easy Defrost function from Sharp mircrowave and marinated it with some salt, just to keep it tasting fresher. I pluck off some local celery and washed them thoroughly. If you want to take photo of your food, please cut a cherry tomato to enhance the colour of your dish haha. I washed the rice and poured 5 times the amount of water I normally used for cooking rice. I always purchase rice cooker with multi functions. If you are in the mood to impress your sick boyfriend or other important people in your life with an even more delicious porridge, you should stir-fry the minced beef until they are half-cooked. Add some pepper and soya sauce as well. There is no need to oil the pan on a non-stick pan as minced beef is pretty oily. For my dish this time round, I skipped the stir-frying process. I pressed the Porridge function and cooked the rice for about 15 minutes before adding in the minced beef. Add salt or soya sauce to taste. When the porridge has been cooked, I added in a bunch of local celery to ensure that the beef was not too gamey for the faint-hearted. Tada! A bowl of warm, nourishing porridge! 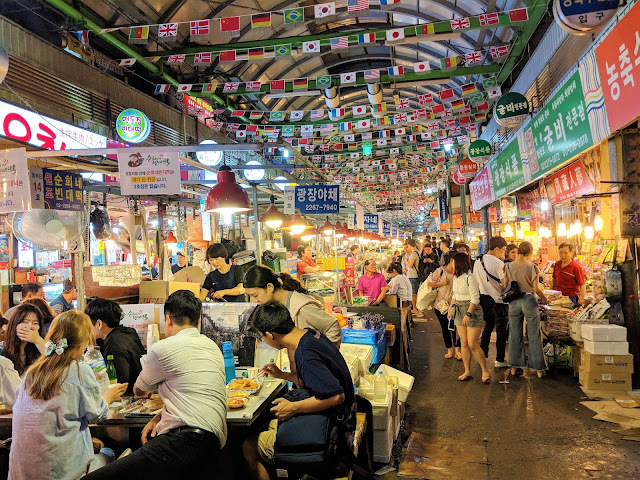 If you like what you have read, please share my post with the Facebook button.